Bhubaneswar: Chief Minister Naveen Patnaik inaugurated the 3rd and 4th units of Odisha Power Generation Corporation’s Ib Thermal power station at Banaharpali in Jharsuguda district on Friday. He also inaugurated Manoharpur Coal Mines which will supply coal 8 million tonnes (MTs) of coal annually to the plant. The two thermal units have been developed at an investment of Rs 15,000 crore. 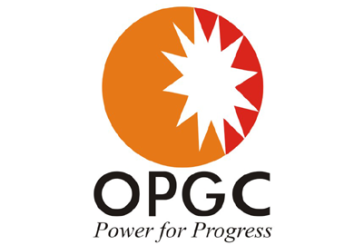 “The expansion project of OPGC’s 1,320 MW was inaugurated today. It will play a pivotal role in providing quality power to the people of Odisha for the next 25 years,”said the Chief Minister.